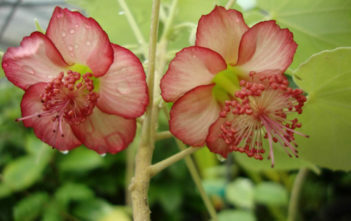 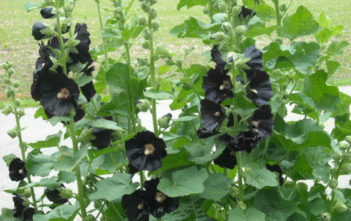 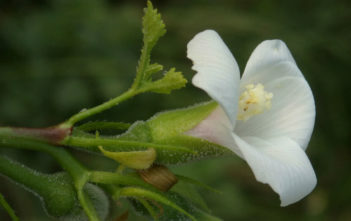 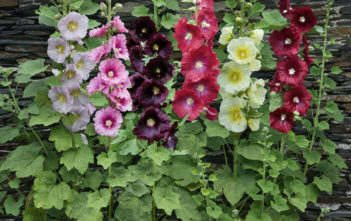 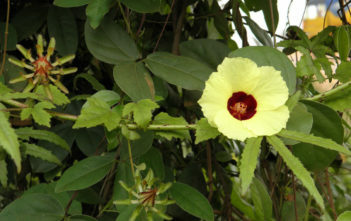 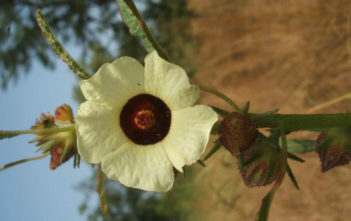 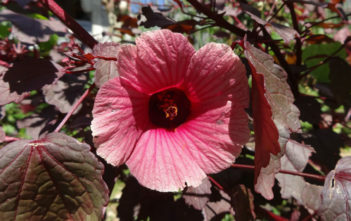 You are at:Home»Archive for "Malvaceae"
Malvaceae, commonly known as Mallows, is a family of flowering plants estimated to contain 244 genera with 4225 known species. 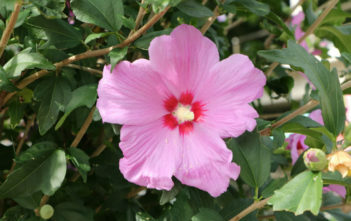 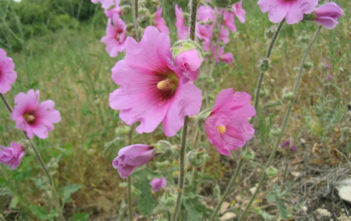 The English common name “mallow” comes from Latin “malva” (also the source for the English word “mauve”). 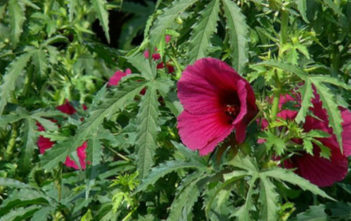 Malva itself was ultimately derived from the word for the plant in ancient Mediterranean languages.